Let us approach each day of each season as a team and Great Salt Bay Athletics will achieve excellence. To create is the pinnacle of intellectual achievement. 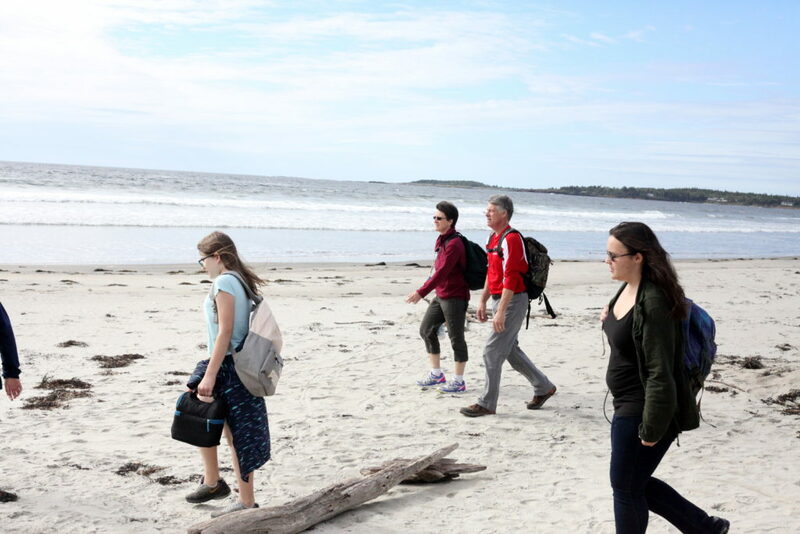 Here are the latest happenings at GSB! 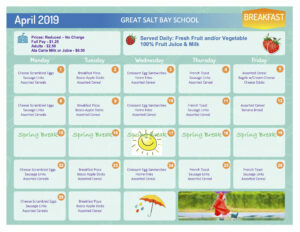 Welcome to Great Salt Bay Community School! Our goal is to provide a positive, safe and orderly learning environment for your child – a place where students feel they belong and parents feel welcome. 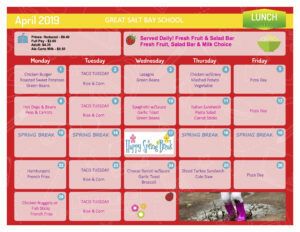 The mission of the Great Salt Bay School is to provide a nurturing, safe and enjoyable environment in which all children are challenged and inspired to pursue excellence in all aspects of their education. We wish you and your child a positive and productive school year and look forward to developing a strong educational partnership. Please contact us via email or phone from our staff list! Striving to Be Better Than Our Best!